The Gold Run neighborhood consists of Susan Hills and the Diamond Mountain Golf Course and the Richmond Road area. 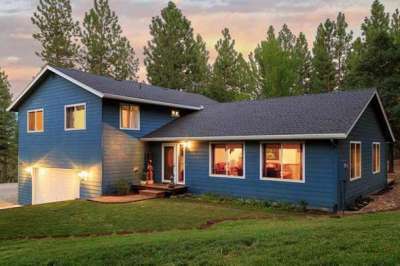 This neighborhood is outside of the Susanville City limits and consists of parcels from .25 acre to 20 acres. The median sales price in this neighborhood in 2017 was $290,000 and the average days on market was 125.